Noticed a new messenger feature in your Facebook groups? Wondered who you might chat to in your local Buy/Sell page or Toddler Sleep advice forum!? We gave it a try just to find out. You know, just so you don't have to! 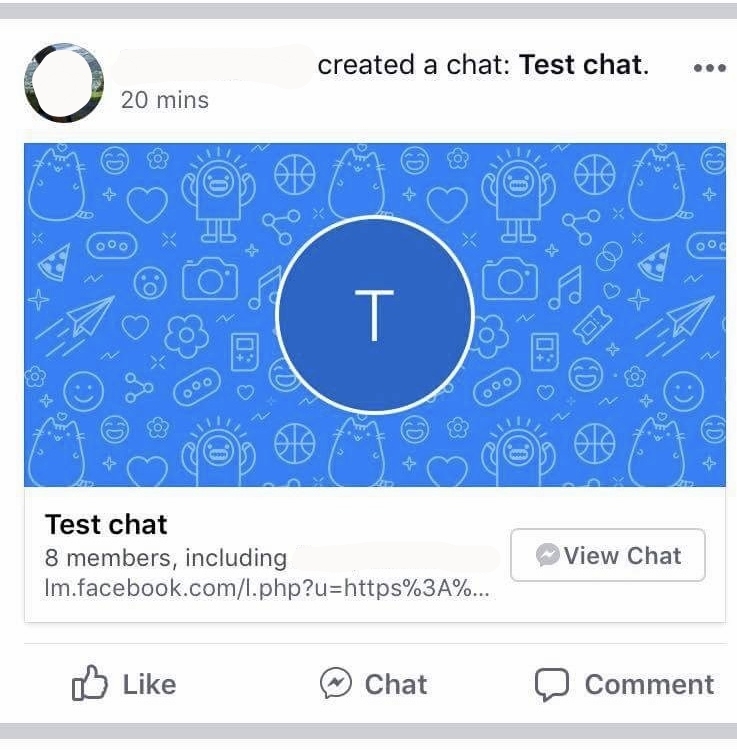 Within a large mutual group we pushed the 'start chat' button and set up a test message. Within minutes we were underway! We wanted to find out how people joined and found out about our chat so set up a poll. 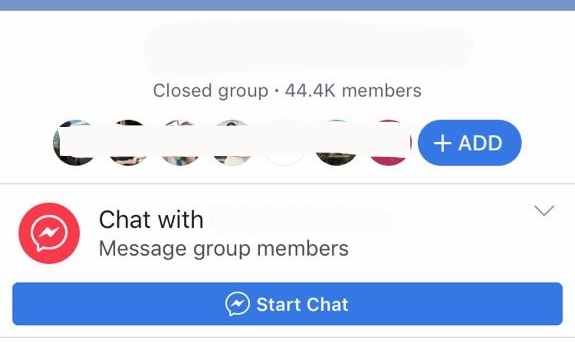 Most people had a notification pop up in Messenger, as well as having it appear in the groups newsfeed. If you ask me it is a super strange new feature. Many groups that we belong to are massive. Imagine if all 25000 people on your local garage sale page decided to chip into a group chat that someone got started. Chaotic is one word that springs to mind. While I can see benefits in large like minded groups, for example in organising local or regional catch ups for a farming group. However I am yet to see or hear of these benefits. Would love to know if you have had any experience - good or bad - using messenger in a group you are in. Have you been part of a discussion in the new Messenger for groups? Was it productive? Did it work? Older Post3D Facebook posts are here!